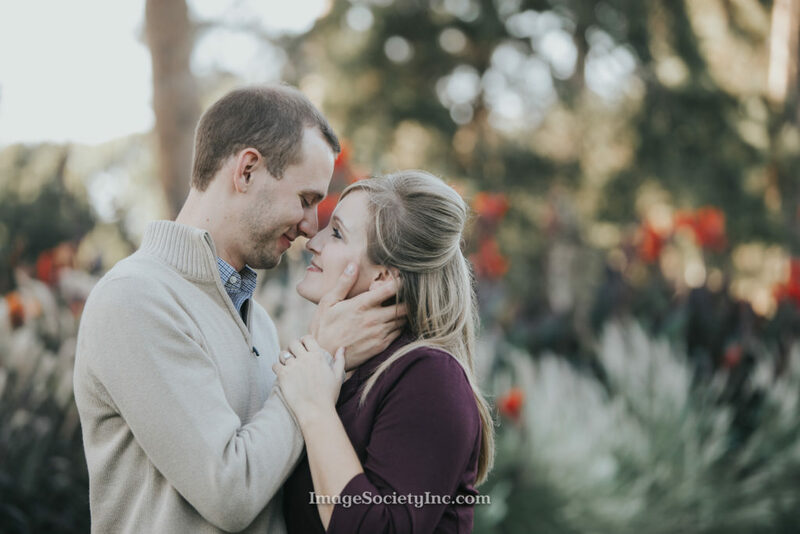 Time for a Midtown Omaha fall engagement at one of my favorite parks!! I also must say, really love September sessions. The weather is always great, the sunsets are amazing and the colors are really beautiful. This session went perfect, aside from tiny wardrobe malfunctions from all of us, 🙂 But it really was a perfect night. 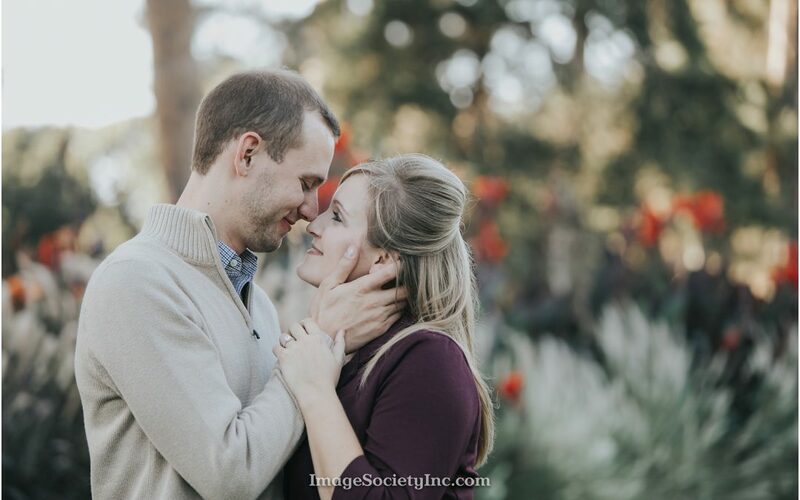 The light was amazing, the weather was stunning and these 2 were so natural in front of the camera! It was really hard to pick my favorites. So I kept is simple and picked 5. To the happy couple; enjoy all of your photos and we can not wait to photograph your wedding in 2017!